YSL is up there among my favorite brands for lip products. And lip products are my favorite type of makeup, so that is really saying something! 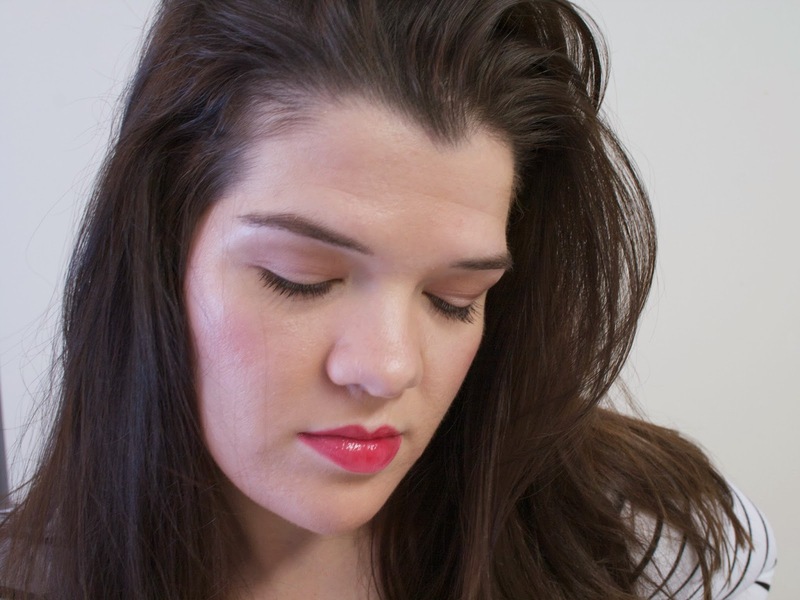 I have and love the YSL Glossy Stains, the Volupté Sheer Candies, and the Rouge Volupté Shines. 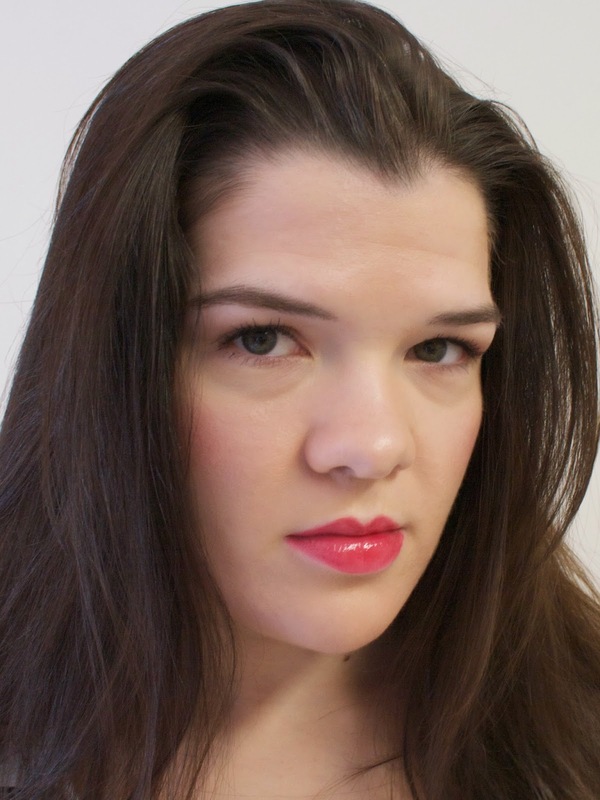 I also own a couple of YSL's last gloss formulation, the Golden Glosses, which are also beautiful. So, when I heard that YSL was releasing a new gloss formula in 25 shades, with both cream and shimmer finishes, I began to wait with baited breath. 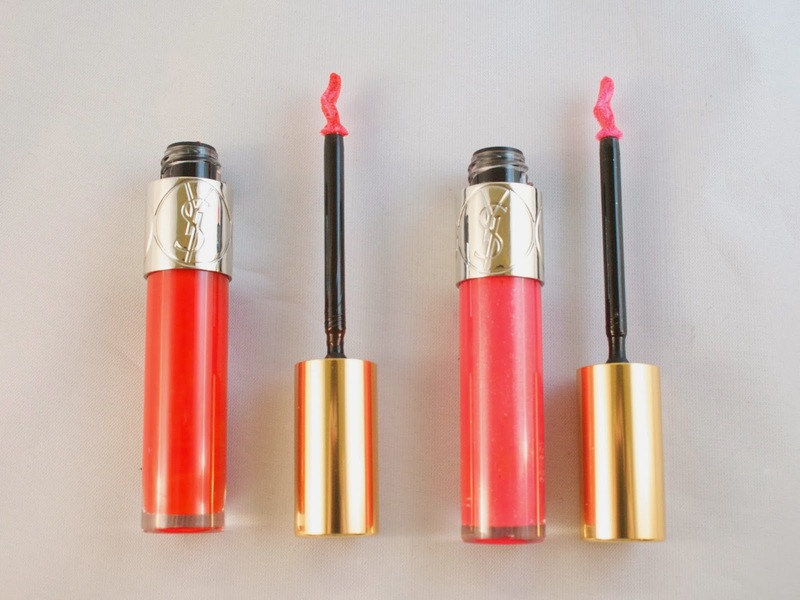 The glosses were first released on YSL's site in early January. But for once, I tried to be sensible, telling myself that I should wait until I could swatch these in stores before making any color selections. I know I'm a total broken record on this, but my lips change the color on absolutely everything, so when possible, I try to see how colors and shades will react to my lips. I stayed firm on this resolution for a good few weeks, but I eventually grew impatient--particularly as the Gloss Voluptés became available on Sephora.com and Nordstrom.com, but not in stores. Thus, I took the plunge and ordered a shade based on description alone, number 205 Rouge Shantung. Initially, I had been drawn to the shimmery shades within this line, but after realizing that the majority of my lipglosses are glitter or shimmer finishes, I decided to mix it up and go with a non-shimmer finish. 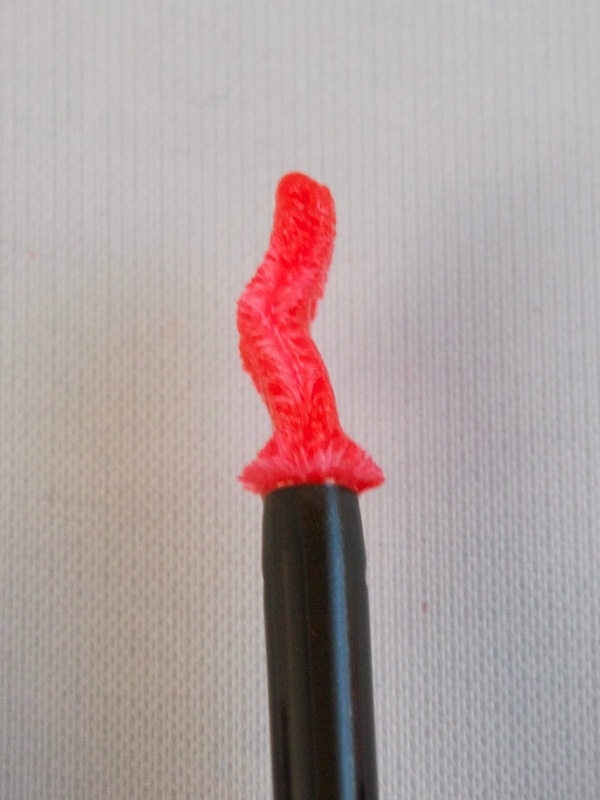 Rouge Shantung is described as a watermelon red, but in the tube, it is a warm red. Much more tomato than watermelon. On my lips it transforms from tomato red to a vibrant warm (almost rosey) pink. While the color is perhaps not what I had in mind when I initially ordered this gloss, I couldn't be happier with it. 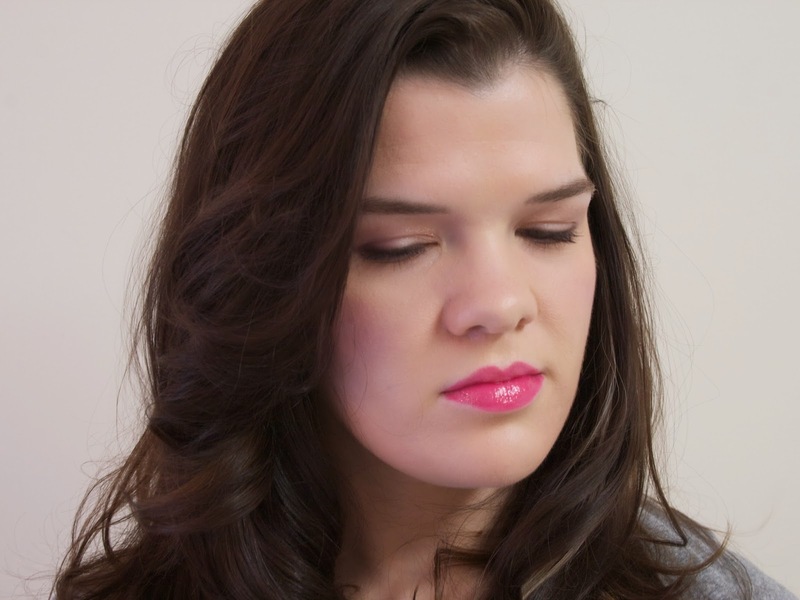 It is a gorgeous, wearable pink that really brightens the face. 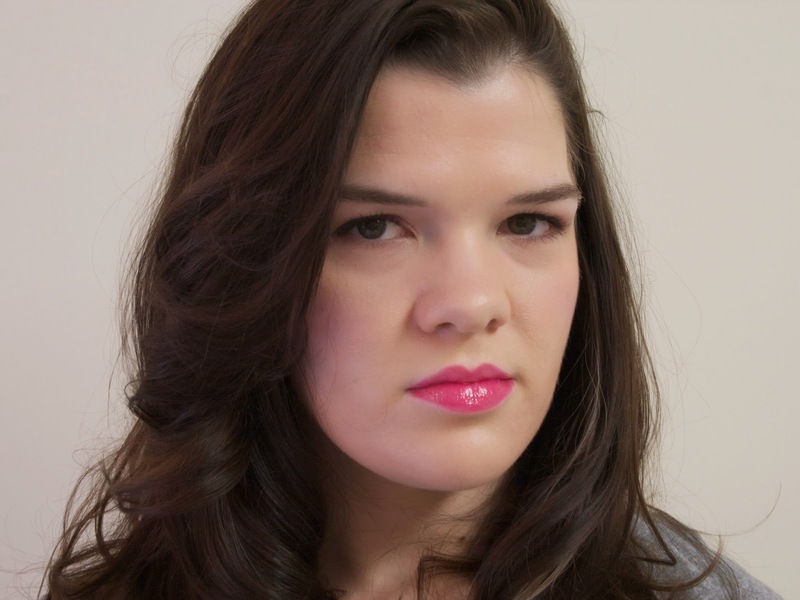 I loved it so much that I quickly decided Rouge Shantung would be lonely without a friend. So, after finally getting the chance to swatch these in person, I picked up 15 Grenade Pépite (actually, my beautiful friend, Sitara, had me pick this out and she bought it for me as part of my birthday gift). Grenade Pépite is one of the shimmer shades (described as a hot pink with golden shimmer). The shimmer in this is far, far more subtle than those in the YSL Golden Glosses, if you are familiar with those. When I think of "hot pink," I think of a color with more fluorescence (aka neon) than Grenade Pépite. But it definitely would be inaccurate to call it a babydoll pink or even a Barbie Pink. It has slightly redder tones in it and is much brighter than either of those would describe. The gold shimmer throughout seems to keep it from being overly cool, but it definitely doesn't venture into warm territory. Another pleasant surprise about this gloss is that even though it has shimmer throughout, I genuinely cannot feel anything but smooth glossiness on my lips. The shimmer is so ultra fine that it's undetectable to the touch--a refreshing change from many chunkier shimmer glosses. The applicator on the Gloss Voluptés is the most unique I have ever seen on a gloss. 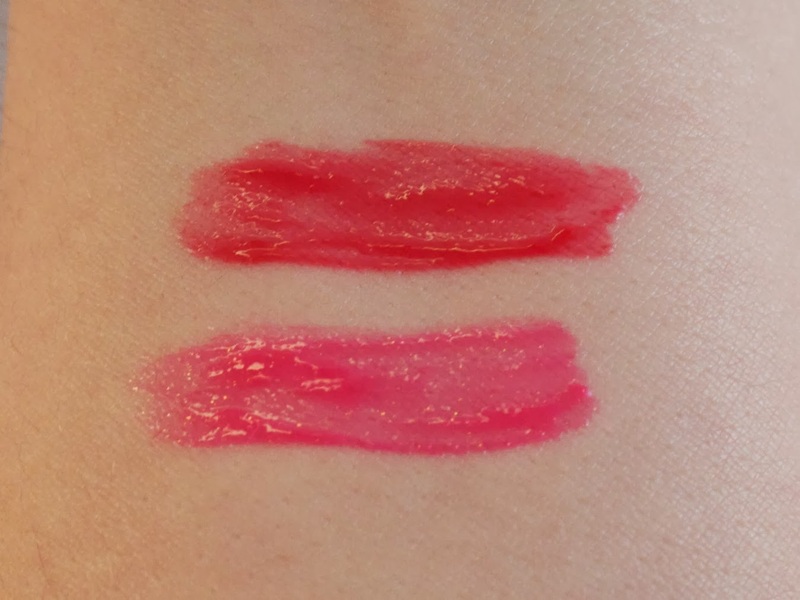 It has a nice point to it, allowing for precise application even on my heart-shaped lips, with a reservoir in the middle so that the perfect amount of gloss comes out of the tube for each swipe. It is also slightly bent in the middle, which makes it hug your lips perfectly. The formula is exceptionally unique, as well! 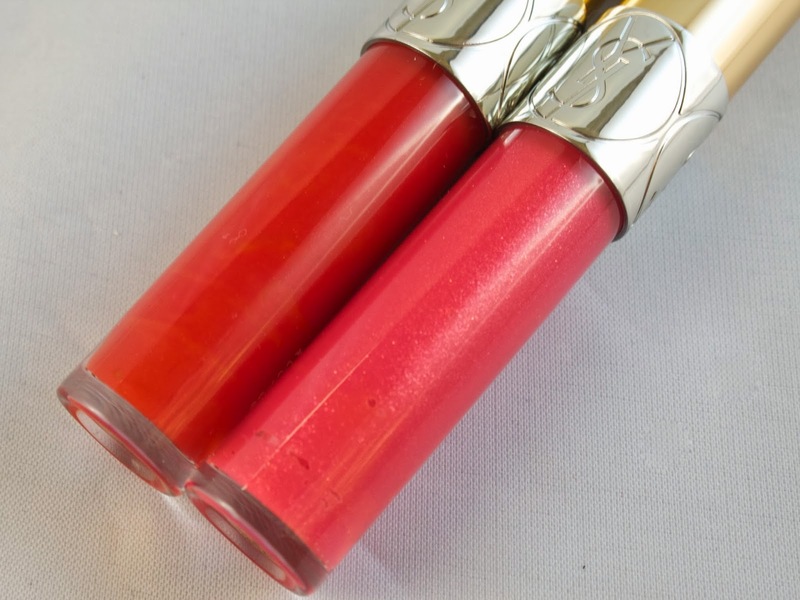 I think even the most ardent of gloss haters could be won over by these! The glosses are pigmented, but not completely opaque, allowing some of your natural lip to show through. They are almost jelly like in consistency upon application. They are probably the least sticky glosses I have ever encountered, yet they have a good wear time (around 3 hours on me, which is longer than many other formulas). And remarkably, they feel downright moisturizing on the lips! I don't know how YSL has done it, but these are truly great lipglosses. They are scented, though, for those of you who are sensitive to that. But unlike the glossy stains, they don't smell of alcohol. Rather, they smell like some variety of tropical fruit to me (mango? papaya? who knows!) The scent does linger for quite a while, but it doesn't bother me in the slightest. The YSL Gloss Volptés are available at Sephora, Nordstrom, and YSL for $32. Have you tried these yet? What is your favorite line of lipgloss?